The garlic is probably my FAVORITE part of a crawfish boil!! I use it in place of butter on my potatoes and corn. Makes them sooooo much better!! And don’t worry… me and yeast don’t have a healthy relationship either! But I’m not giving up yet!! 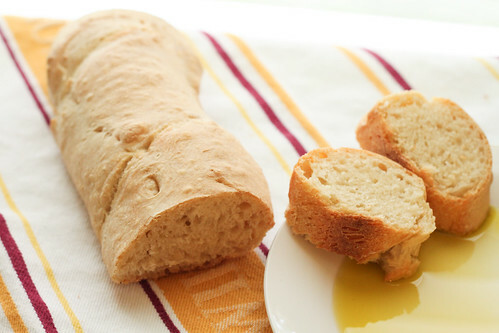 Glad to hear the tip about spraying the bread with water… I wouldn’t have known that trick to getting the crustiness! !